Have powdered superfoods appeared on your radar yet? Once only available in health food stores, you'll now find these in most supermarkets. 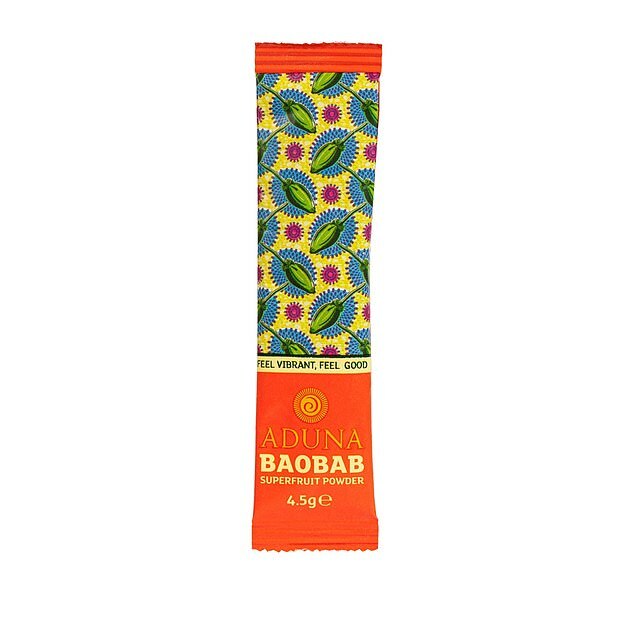 They can be used in smoothies or sprinkled over your meals to provide all the goodness of a 'superfood', without you having to source fresh turmeric root, baobab fruit or wheatgrass plant, and eat it whole. It sounds tempting, but there's a certain scepticism among experts about the notion of superfoods in the first place, let alone a powdered form. As Bahee Van de Bor, a specialist dietitian at Great Ormond Street Hospital, explains, the term 'superfood' is 'deceptive'. 'It suggests that a single food is superior to all others and that's not true,' she says. But what about the idea of getting even more bang for your nutritional buck by condensing a healthy food into powdered form? Despite many of the powders making reference to high levels of vitamins and minerals, that isn't always a positive. 'If you're eating real food, you're unlikely to "overdose" on any one vitamin or mineral,' says Bahee Van de Bor. 'After all, you'd have to eat a whole pile of liver every day to run the risk of overdosing on vitamin A. 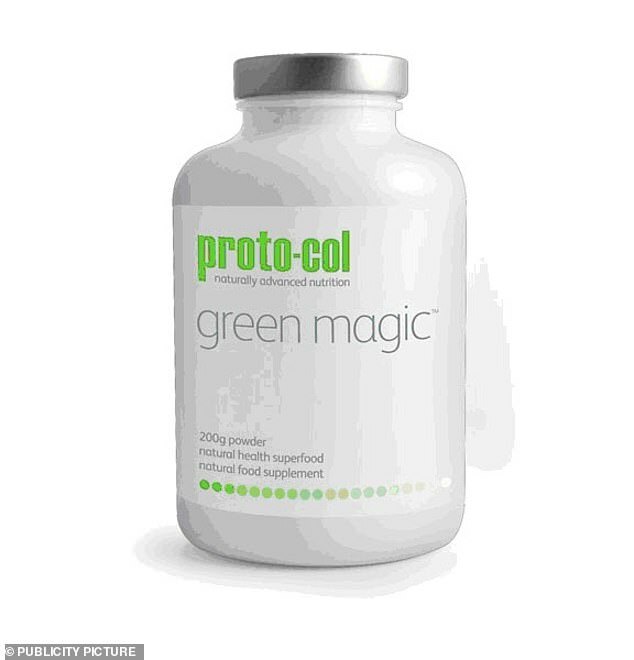 'However, because these powders contain such concentrated amounts, it might be possible, especially if you are taking a number of other supplements, to exceed the recommended amount.